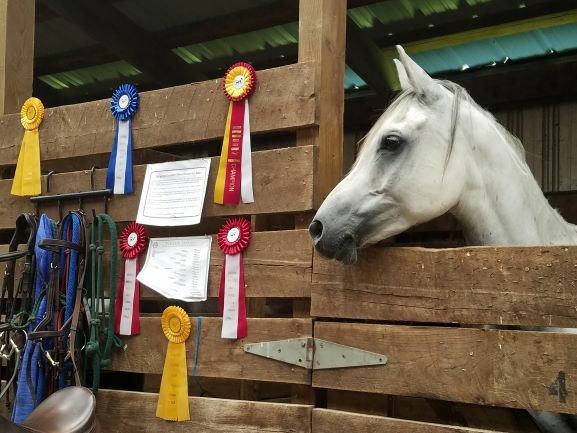 Harleys Orion is ready to win more ribbons!Â He truly is the best gelding we have ever bred here at Harley Farm. This stunning and very well trained 10-year-old stands at 15 hands. 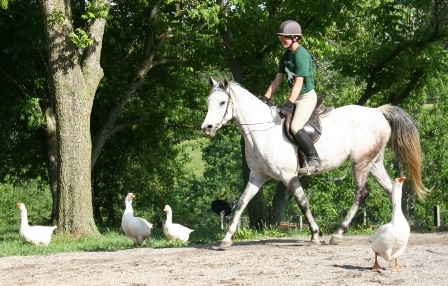 He is extremely athletic, has perfect conformation, and has dressage movement to die for. Orion loves going out on the trail and is very easy to work with in every way. Additional photos and a video will be posted soon. Orion is priced at $12,000. Paisley (above) has just wraped up her training. She is 13.3 hands and 8 years old. We are confident that she would make an exceptional gaming pony, possessing lots of speed, quick turning abilities, and strong interest in activities that challenge her mind. Paisley was rescued from a kill buyer by a friend of Harley Farm about 12 months ago. To our knowledge she is not registered, but her obvious Arabian bloodlines have been confirmed with a DNA test. Not yet started under saddle when she came here a year ago, she is a sweet and smart girl who has responded very well to training. 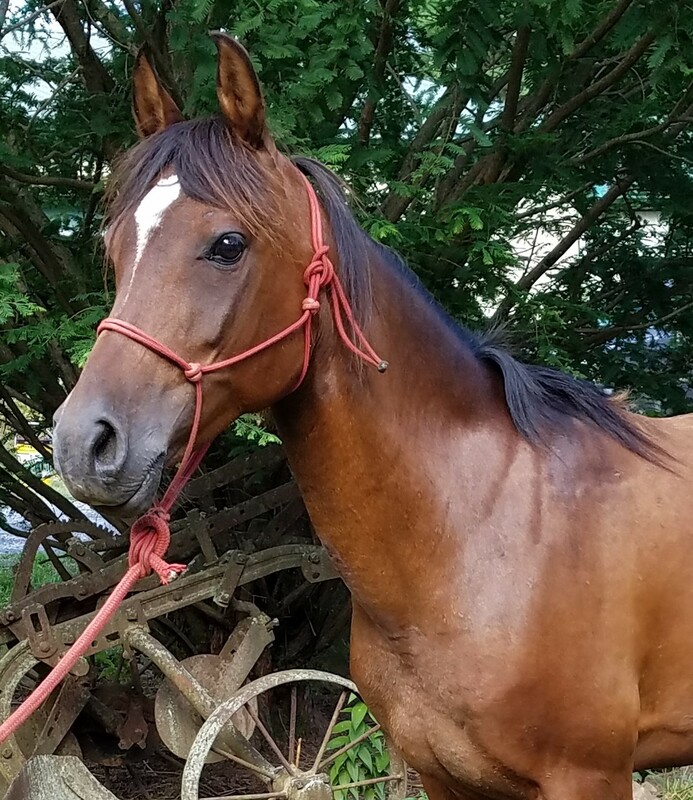 Paisley has lovely balanced conformation and the smooth gaits of a much larger horse. With her speed and atleticism, she would be best for an experienced rider. This dynamite little mare is priced at $3,500.